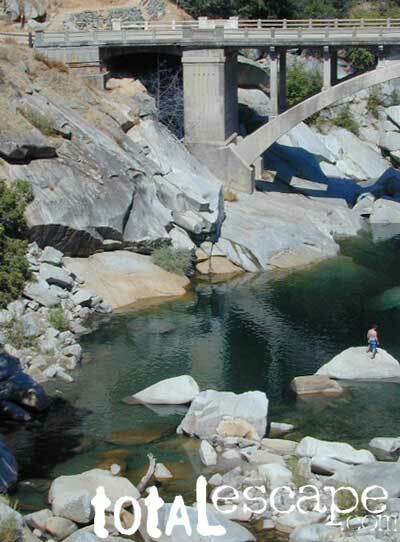 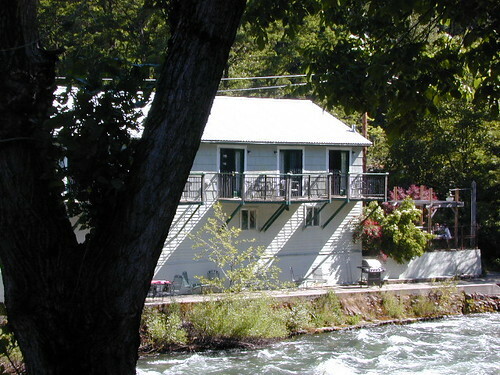 The historic town of Sierra City is defined by the North Yuba River that cuts through the granite canyon. 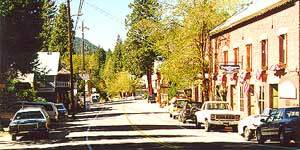 It's free-running here; Sierra City is only about 10 miles below the headwaters of the Yuba, at Lakes Basin Gold Lake California. 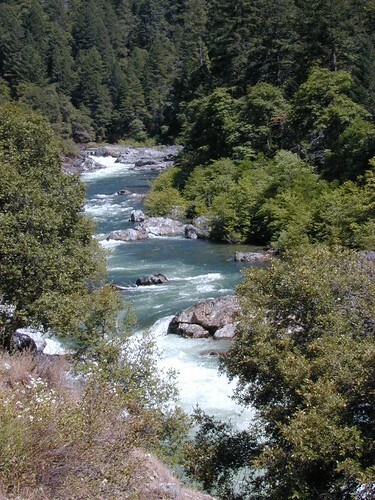 In spring runoff is pure Class 5 whitewater.